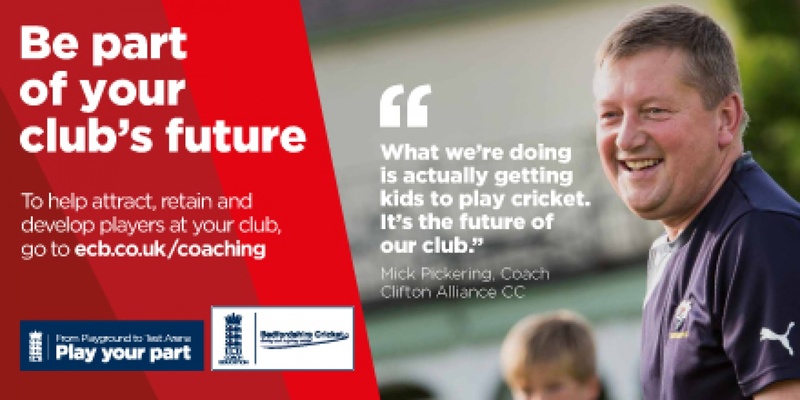 Coach Education plays a pivotal role in the overall development of cricket across Bedfordshire and Huntingdonshire. 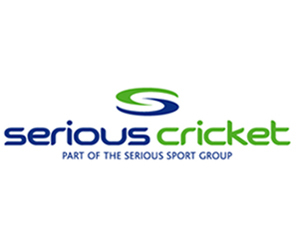 Cricket East is committed to delivering a top-class experience for all candidates with the aim of inspiring the coaches that we train to pass on a love of the game to the youngsters that will last a lifetime. We run courses and coach education workshops each year, to expand and improve our coaching base. The ECB runs a National Coaching Scheme, which is designed to equip coaches with the necessary skills to deliver high-quality coaching programmes.